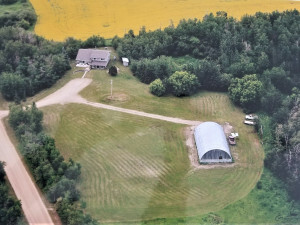 Welcome to 51018 Range Road 195 in rural Beaver County! 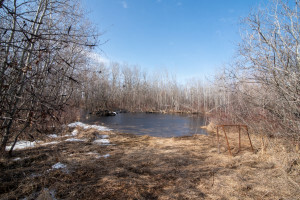 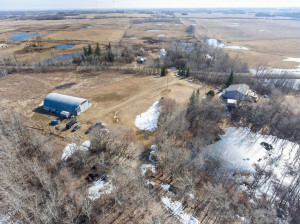 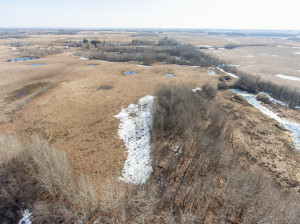 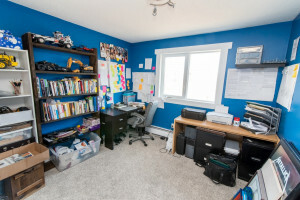 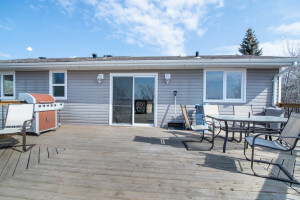 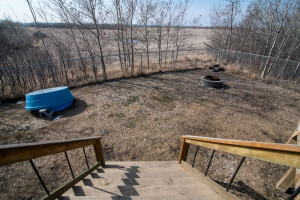 40.14 acre property is only 25-30 minutes away from Sherwood Park & Edmonton! 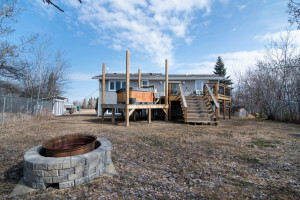 Park Like Setting- treed lot with open meadows. 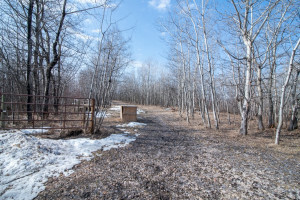 Fenced area & dugout- great horse setup. 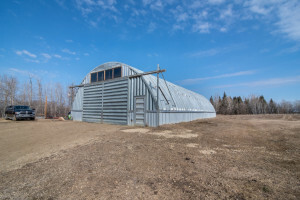 40′ x 76′ quonset- perfect for your acreage toys. 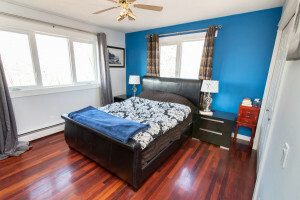 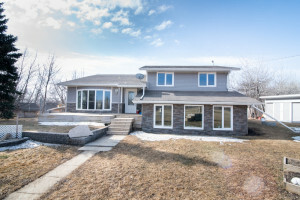 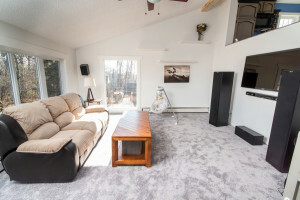 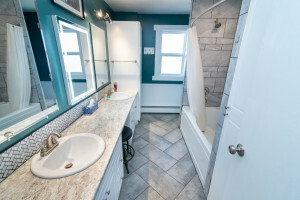 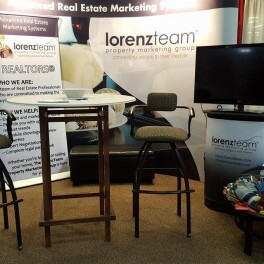 Substantially upgraded, 4 bedroom, 2 bathroom 3 level split. 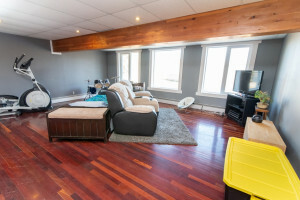 Sunny living with soaring vaulted ceiling greets you as you enter this lovely home. 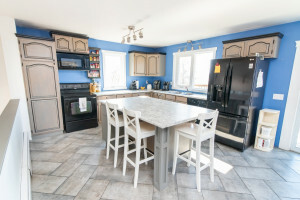 Kitchen features island with storage and seating & newer appliances. 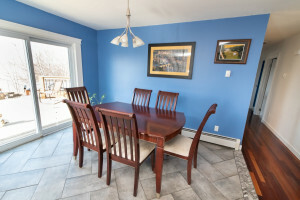 Open dining area has access to outside deck. 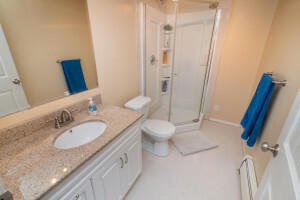 3 bedrooms and 5 piece bathroom featuring double sinks & make-up vanity completes the upper level. Your lower level consists of huge family room, bedroom, 3 piece bathroom, storage room, and laundry/utility room. 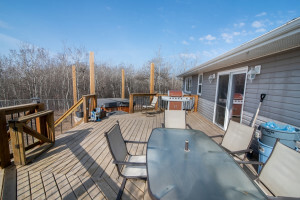 Backyard has a fenced dog run, fire pit , and tiered deck with hot tub area. 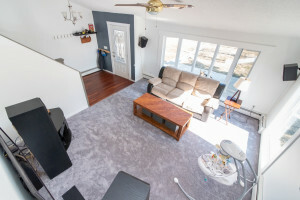 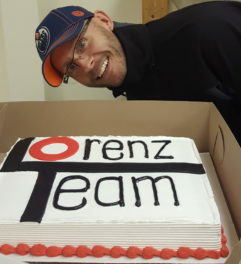 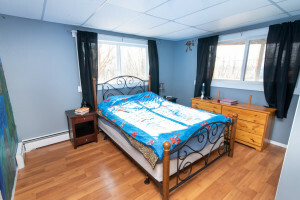 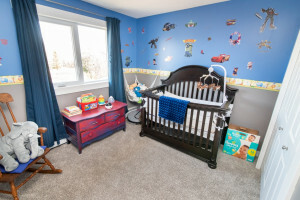 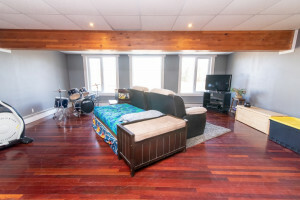 Recent upgrades include: carpets in living/bedrooms(2019), drilled well (2015), windows, siding(2010), pressure/hot water tank(2009), septic tank(2008). 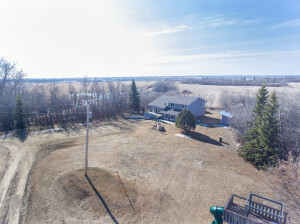 Come experience the peaceful country life!